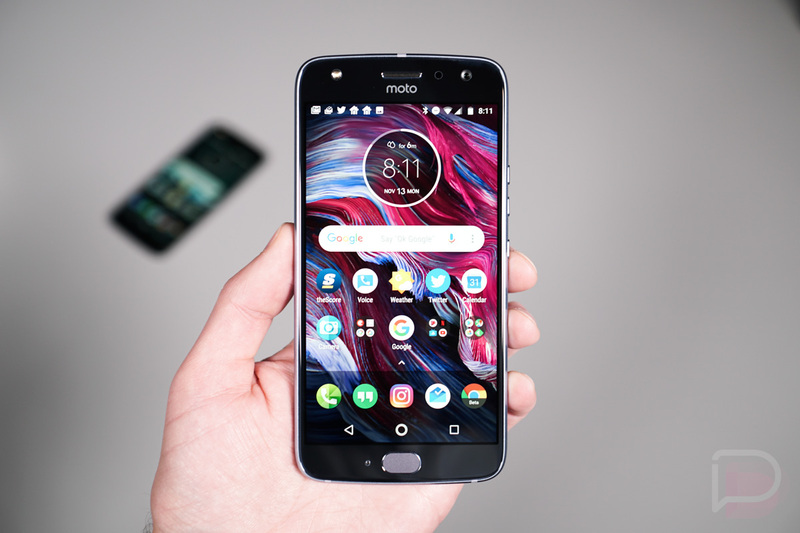 Likely because they need to clean house before releasing the Moto G6 (it’s actually billed as a 45-year anniversary sale), Motorola has dropped the prices on a few of its best budget-friendly phones today. At up to 30% off, you can grab the Moto G5S Plus, Moto X4, or Moto Z2 Play with substantial discounts. The Moto G5S Plus with 64GB storage and Moto X4 are both $100 off ($249.99 and $299.99). If you want a Moto Z phone, the Moto Z2 Play with Moto Mods support is $150 off ($349.99). If none of those phones sound appealing, Motorola has also dropped $75 off the Moto G5 Plus, $40 off the Moto E4 Plus, and 25% off Moto Mods. All of these phones have universal US wireless carrier support, so they’ll work on all of the big carriers, including Verizon. The sale lasts until April 4 at 11:59PM CT.